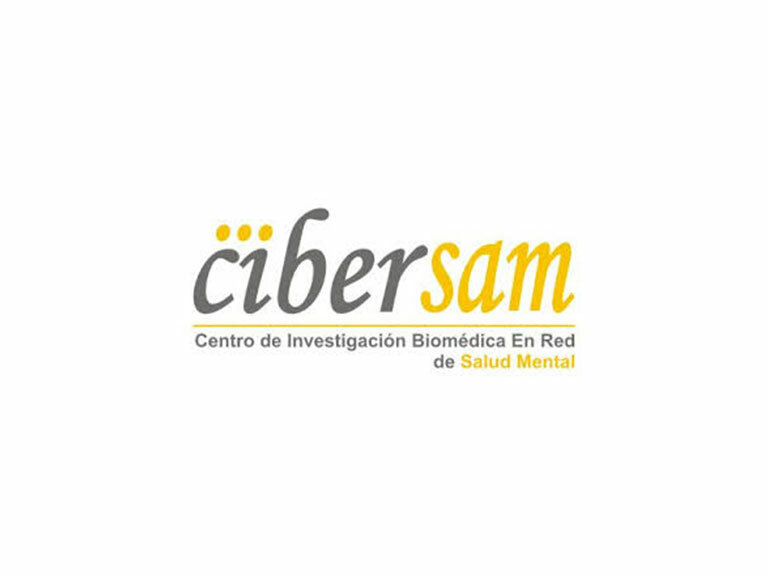 Spanish Mental Health Network (CIBERSAM). The CIBERSAM is a cooperative networking structure formed by 24 groups located in some of the most important main research in Spain and the Gregorio Marañón General Hospital of Madrid (HGUGM) is the largest university hospital in Spain. The Child and Adolescent Psychiatry Department at the HGUMG, headed by Dr. Celso Arango and one of the groups of CIBERSAM (Group 001), has extensive experience conducting both private and non-profit clinical trials and research projects in affective disorders, psychosis, and autism. 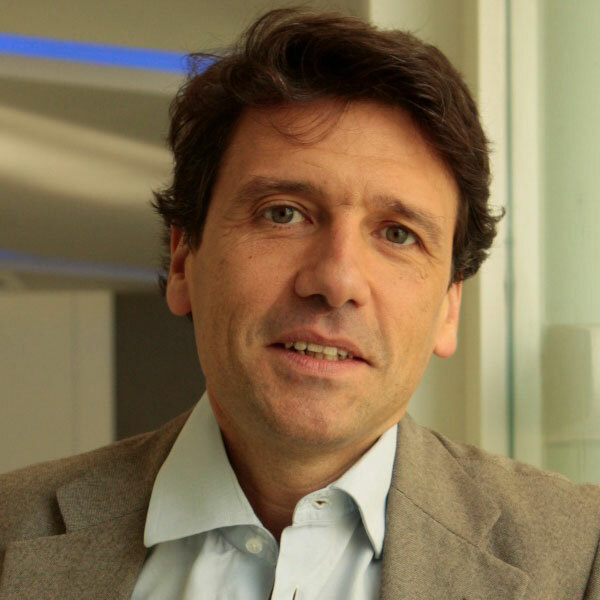 Researchers from Gregorio Marañón General Hospital have long been conducting research on psychiatric disorders in children and adolescents. 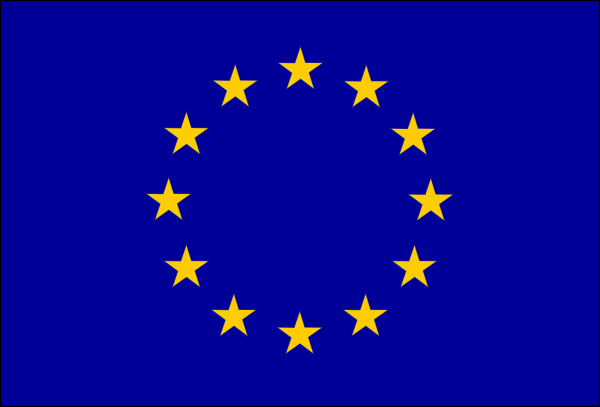 Among others, they have been participating in several studies of children and adolescents with psychosis, autism spectrum disorder, and affective disorders. They have conducted research in areas including clinical, neuropsychological, neuroimaging, and genetic evaluations, with high research standards in all domains, corroborated by scientific publication of their findings in high impact journals. The Department is composed by 12 clinicians (part-time) and 20 research fellows (full-time dedicated to research), trained on clinical and cognitive assessments in neurodevelopmental disorders.